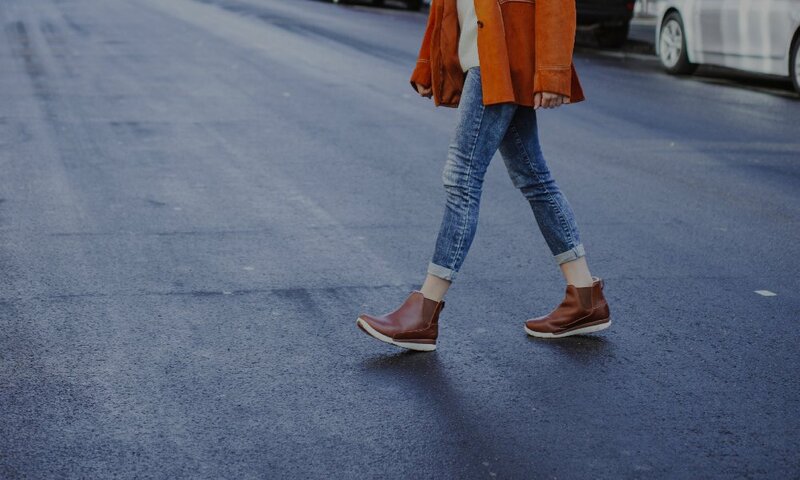 The sophisticated LUNA boot doubles as your secret weapon on a big day around town—because behind those refined looks, this boot is deliciously comfortable and super-supportive. 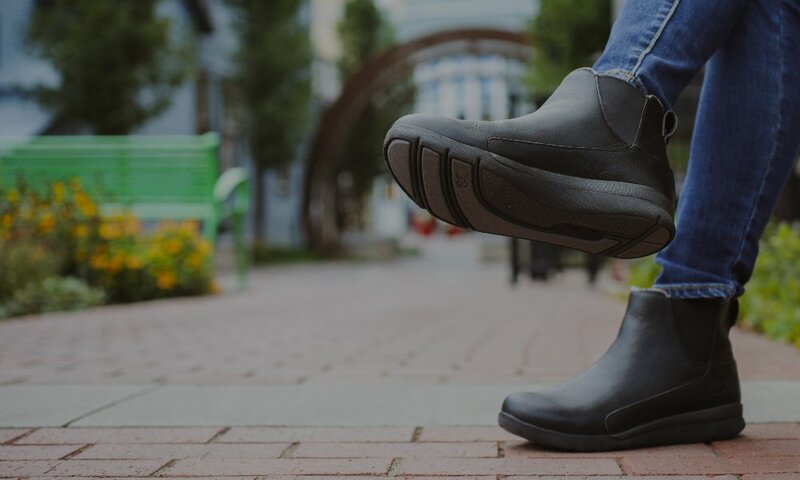 A timeless Chelsea-boot style goes naturally with just about any outfit, while KURUSOLE construction and a lightweight EVA midsole mean this shoe gracefully floats through every phase of your day. 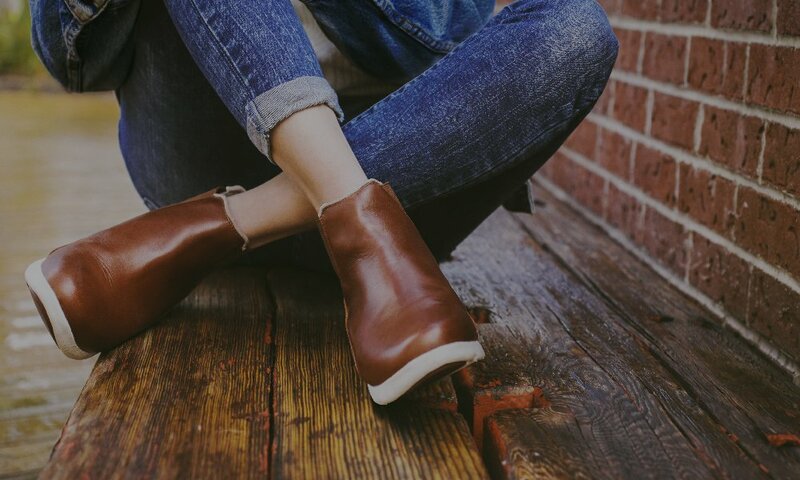 The always-on KURUSOLE cozies up to your heel and keeps your feet healthy and comfy, day after day. Always unfussy and ever-chic, sleek styling stands up to the test of time. Soft linings, cushy footbeds, and resilient rubber soles work together to carry you through.